Weapons In a Global Struggle for Power Trailer: Red Sparrow! She was given a choice – die, or become a sparrow. Once she chose to become a sparrow, they thought they owned her. Based on the book by Jason Matthews, Red Sparrow will be in theaters on March 2nd. First Look: London Spy’s Ben Whishaw! London Spy is a five-part miniseries created by Tom Rob Smith, writer of the bestselling novel Child 44 and directed by The Fall’s Jakob Verbruggen. In London Spy, Danny, a young man who is part of the club scene, falls for Alex – who just might be his soul mate. When Alex is found dead, Danny suddenly finds himself in a world in which he is ill-equipped to survive. London Spy will run on BBC America later this year. Check out the first photo of Ben Whishaw as Danny after the jump. Brilliant Broadchurch Returns To BBC America March 4th! The second season of Broadchurch continues to tell the story of how a young boy’s murder affects the entire coastal town of Broadchurch when the man who confessed to Danny Latimer’s murder suddenly changes his plea to not guilty – forcing everyone to relive the investigation of Danny’s death. Academy Award nominee Marianne Jean-Baptiste joins the cast as Joe Miller’s defense attorney, while the legendary Charlotte Rampling plays the Crown Prosecutor, Jocelyn Knight. Emmy winner David Tennant and three-time BAFTA winner Olivia Colman return as former police detectives Alec Hardy and Ellie Miller – who have another problem in the person of Claire Ashworth (Eva Myles, Torchwood) – whom Hardy has been hiding in a cottage just outside town – to keep them hopping. Broadchurch returns to BBC America on Wednesday, March 4th (10/9C). For further details, follow the jump. 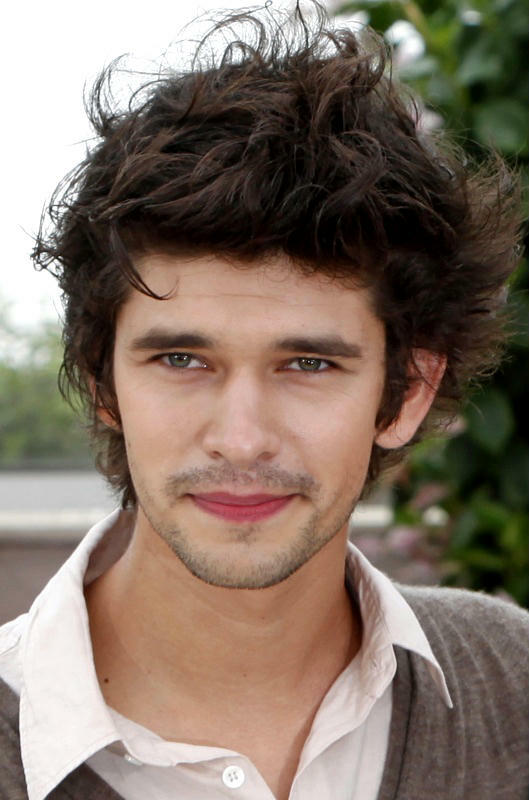 BBC American Announces London Spy Co-Production with Stellar Cast! BBC America and BBC Two are co-producing a five-part miniseries, London Spy, created by the bestselling author of Child 44, Tom Rob Smith. The tale of an innocent drawn into the world of espionage will star Ben Whishaw (Skyfall), Oscar®-winner Jim Broadbent Moulin Rouge, Harry Potter), Charlotte Rampling (Restless) and Edward Holcroft (Wolf Hall). London Spy is directed by Jakob Verbruggen (The Fall, The Bridge) and slated for an April, 2015 premiere. Details follow the jump. 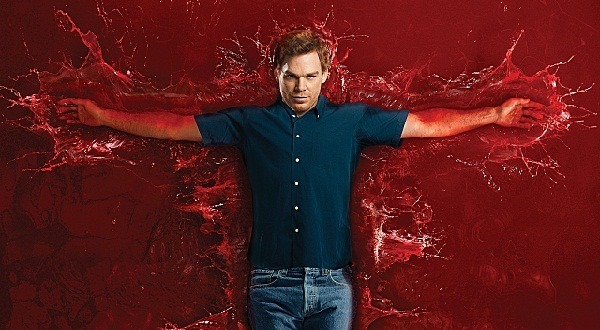 Dearly Departing Dexter Meets The Psychopath Whisperer! Follow the jump to check out the video that gives us out first look at Charlotte Rampling as Dr. Evelyn Vogel.